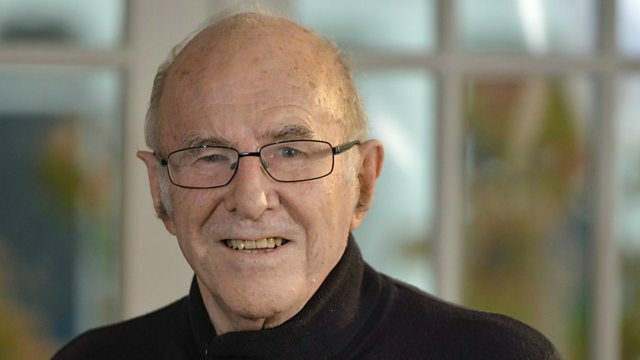 Writer and broadcaster, Clive James, has written a poem in the hope that it will be inscribed on a plaque overlooking Dawes Point and Sydney Harbour, where he has asked that his ashes be scattered. Mr James is now too ill to return to his native Australia but recorded his poem, "Return of the Kogarah Kid" for The World Tonight. The poem will be published in the summer issue of the New Statesman which is out tomorrow.